Originally Recorded in 1995, and released as a long sold out LP/CD, we´ve remastered/restored this recording, as well as added the very rare tracks Space Race and Robot City from the 1997 7"EP Space Race (also long sold out). The result is an awesome looking Gatefold Sleeve LP, with artwork based on the amazing paintings by John Bauer. 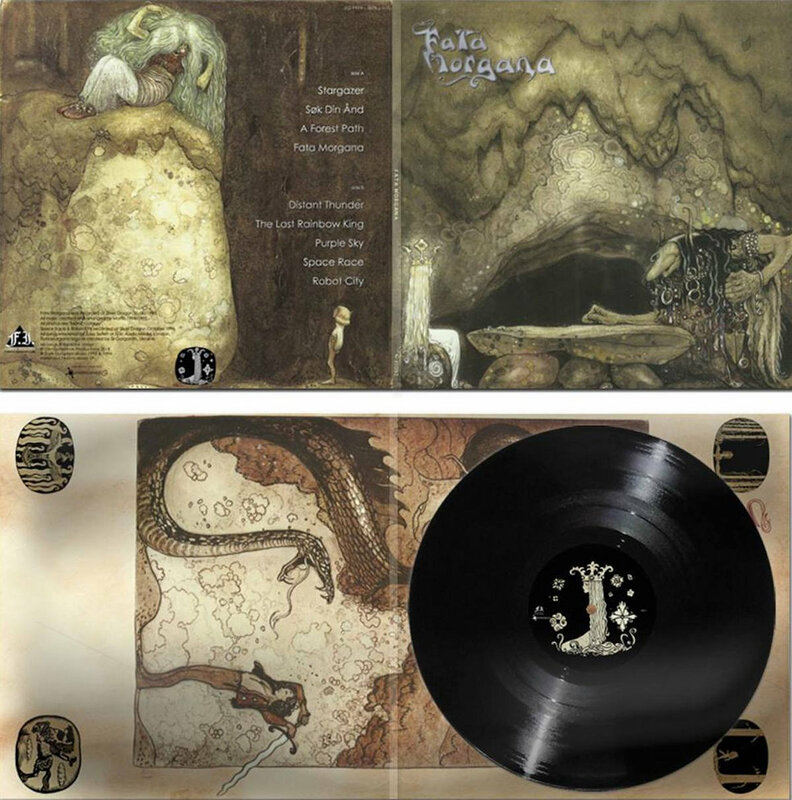 We´ve kept the CD version based on the original 1995 artwork. 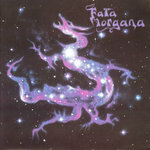 Also available as an A5 Digipak MCD. 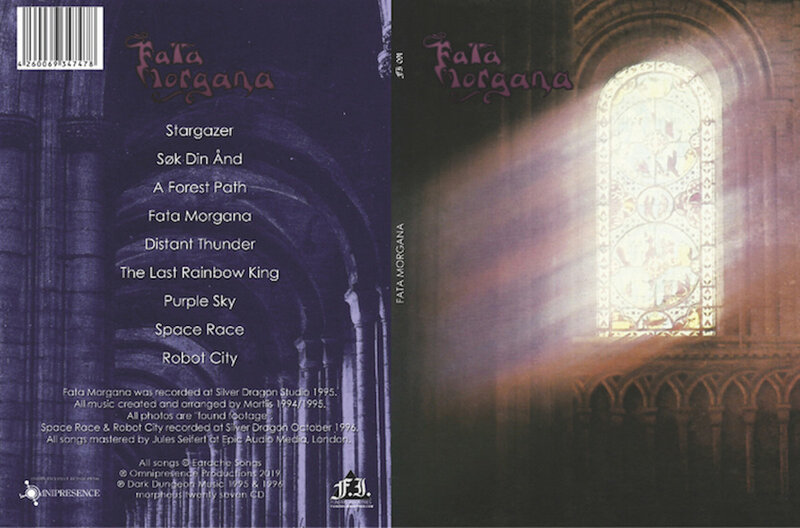 Includes unlimited streaming of Fata Morgana (remaster + bonus) via the free Bandcamp app, plus high-quality download in MP3, FLAC and more. 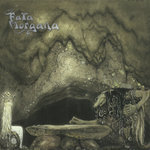 Originally Recorded in Sweden 1995, and self released by Mortiis´ own label, Dark Dungeon Music. 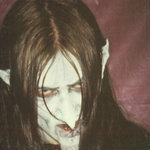 All music written by Mortiis. Artwork: John Bauer. 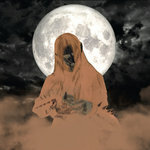 Omnipresence Productions does not own the copyrights.